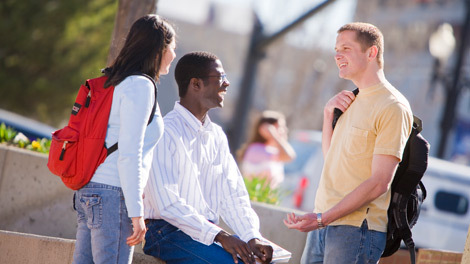 Priesthood leaders are encouraged to make institute accessible to all young single adults (YSAs). Stake presidents have the option of creating stake-based institutes for YSAs who don’t have access to existing campus institute programs. Shorten class sessions to one hour per week. Hold class each week throughout the year, without the breaks normally associated with university calendars. Stake presidents should work closely with local Seminaries and Institutes representatives to receive further details about these options and their possible implementation. For more information, see the Leader Resources at institute.lds.org.